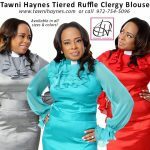 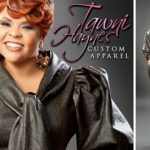 Home / Tawni Haynes Apparel / Overjoyed Client! 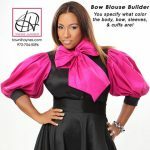 It’s a blessing to see clients overjoyed with what we create! 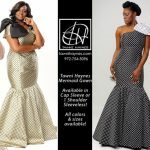 Custom lace overlay gown by Tawni Haynes. 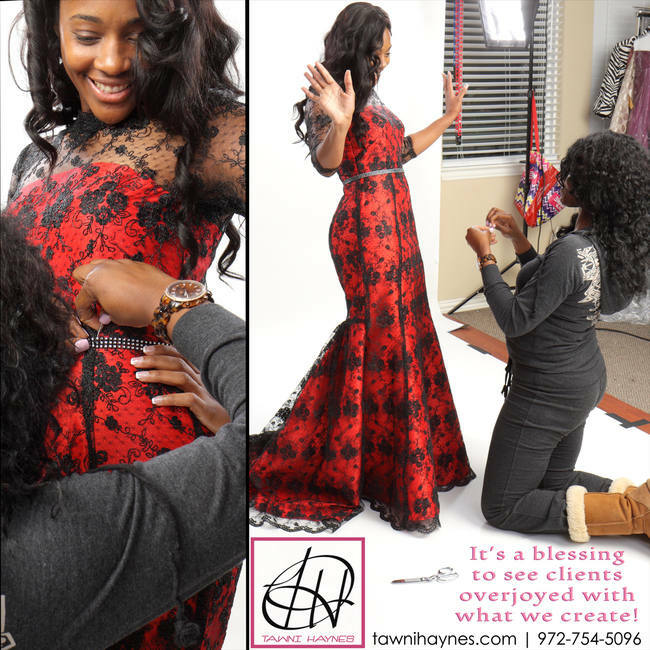 Photo of client Trina Jones doing a fitting with Tawni Haynes.